The mission of the American Birkebeiner Ski Foundation is to promote cross country skiing as a fun, energetic activity that is part of an active and healthy lifestyle. 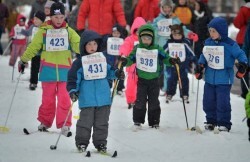 This effort focuses both on youth and adult skiers. 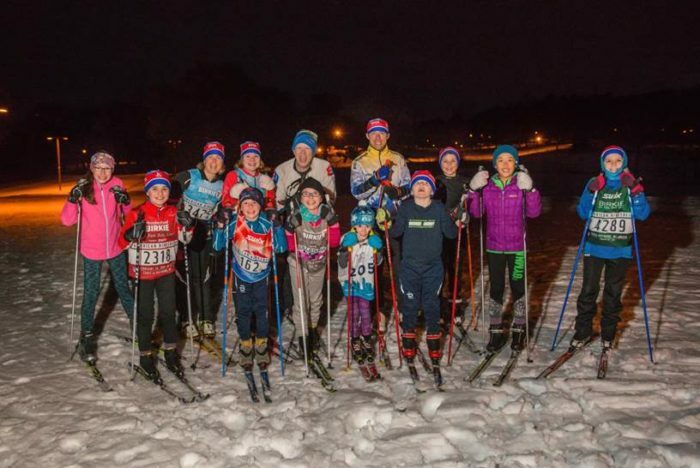 To encourage growth in the sport, the American Birkebeiner Ski Foundation annually provides grant funding opportunities to skier development programs. As of 2018, the American Birkebeiner Ski Foundation has awarded over $490,000 to cross country ski programs across the United States. Programs that have matching grants. Grant applications are accepted from across the U.S., however priority is given to applicants from the Midwest. Minnesota Youth Ski League and Skiwerx Club Equipment Program Matching Grants (for MN/WI kids age 3-13; up to $1000 from MYSL and $1000 from ABSF). Please fill out the Youth Development Grant application. Applicants must be or become an MYSL Club. See Minnesota Youth Ski League for more details. Three $1,000 grants are given per season. Looking to start a CXC Nordic Rocks program in your school or area? Contact Bruce Manske with CXC to find out more about the program and how the ABSF can support your efforts, bruce.manske@cxcskiing.org. Equipment purchase for free “try-it-out” adult sessions is not eligible. All groups awarded grants must submit a W9 before funds will be distributed. Grants must include recognition of ABSF on website, publications, and other appropriate media. ABSF must be provided with a copy of the press release announcing the award. Assistance can be given by ABSF, if needed. Awarded programs must complete a final report before April 15, 2020. Application deadline is Friday, September 13, 2019. Applications must be submitted in Microsoft Word format via email to john.oman@birkie.com. See the application document for more information. Grant awards will be announced by Friday, October 25, 2019. *If you have questions about the ABSF Skier Development Program, please contact John Oman at john.oman@birkie.com .